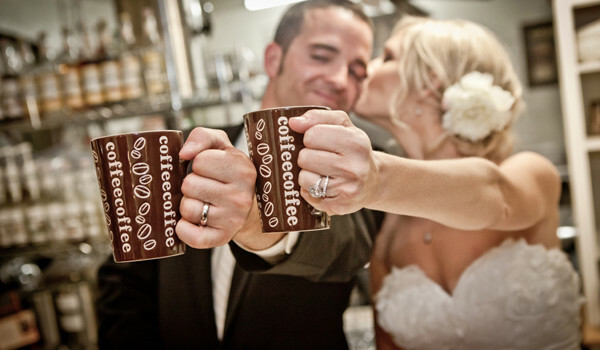 Choose Treasure Valley Coffee in Salt Lake City for Commercial Coffee Machines and Equipment! 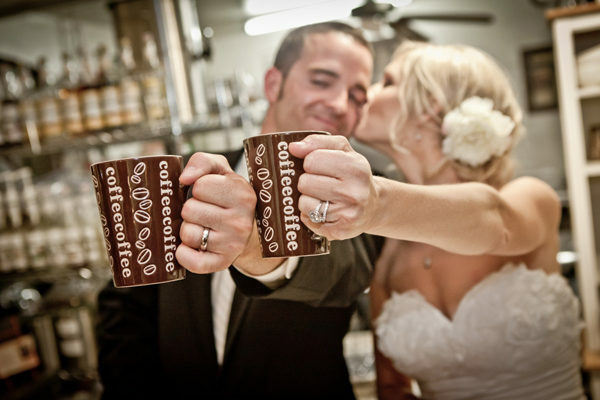 At Treasure Valley Coffee, we serve the Salt Lake area and surrounding cities with the finest coffees available. Now, you can get coffee accessories and commercial coffee machines as part of your coffee delivery service. We provide your commercial coffee equipment, and we’ll service it on a regular basis. Even better, our dedicated sales personnel can help you choose the best delivery schedule and machines for your business. We keep a running inventory of your products and can help you anticipate demand. If you have a small office, K-Cup compatible brewers or other single-cup varieties may be your best option. You can also ask about bean-to-cup machines. If you’re running a coffee shop or restaurant, ask about our environmentally friendly NEWCO brewers, which keep your coffee hot and fresh all day long. Opt for advanced brewing features such as heater override, auto power save mode, tank protection and models with reduced brewer fill noise. Depending on the amount of coffee you need, you can select airpot brewers, warmers, batch brewers, percolators and handy pots. 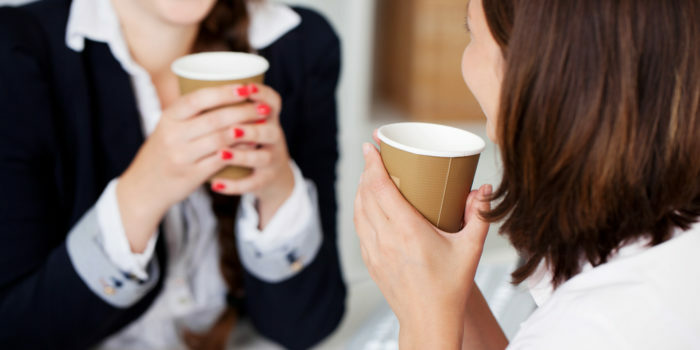 You, your employees and your guests can expect a gourmet coffee shop experience. In addition to offering coffee for work, we provide coffee delivery services to corporations, convenience stores and hotels. We offer up to 200 varieties of coffee, including decaf brews and assorted flavors. 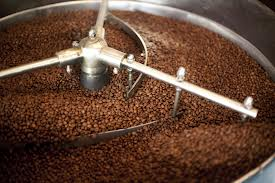 We use only the finest Arabica beans, roasted fresh in our Idaho facility. With coffees from around the world and in all ranges of darkness, you can’t go wrong. We can also provide the coffee accessories you need, and we’ll keep track of them too. Options include cups and lids, stirrers, paper products and more. Try Treasure Valley Coffee in your business today! We believe in our coffee and our commercial coffee machines, and we are so confident in our products that we offer you the chance to try before your buy. Free demonstrations and on-call service is available by calling 801-265-2667 or sending us an email. Next article	Coffee delivery services for your business?